Founded in 1988, World AIDS Day was the first registered global health day. Every December 1st, we recognize this important global awareness campaign, and aim to provide support for those fighting the battle against HIV/AIDS while remembering those who have died from an AIDS-related illness. Human immunodeficiency virus (HIV) is a virus that targets the immune system, specifically CD4 white blood cells, and weakens one’s immune defense. Over time, the virus destroys and impairs the function of these immune cells, and infected individuals become immunodeficient. If left untreated, the HIV virus can lead to acquired immunodeficiency syndrome (AIDS), but this can take from 2 to 15 years to develop. Over time, HIV can progress to AIDS with development of opportunistic infections such as tuberculosis. However, this is less likely to occur if the HIV infection is treated. Currently there is no cure for HIV/AIDS. However, effective antiretroviral therapy (ART) can control the virus and help prevent transmission. Many adults and children living with HIV are on a lifelong ART program. Since the introduction of ART, people with HIV, including pregnant and breastfeeding women and their babies, have been able to live long, healthy and productive lives. 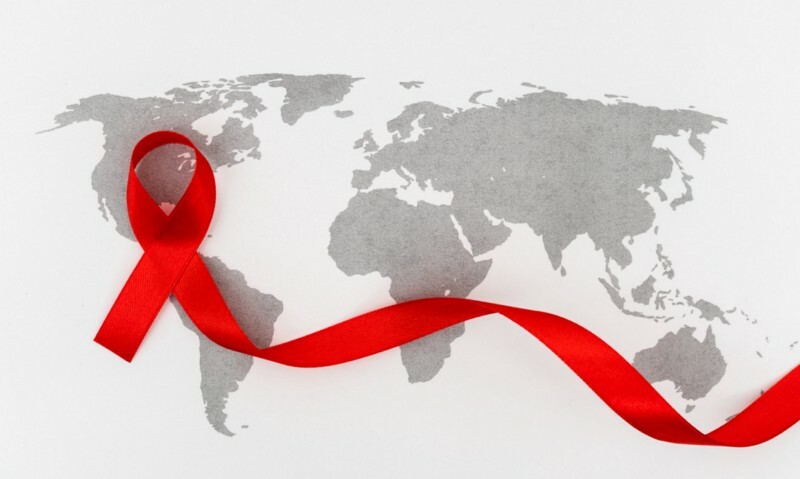 The rate of new HIV infections declined between 2000 and 2016 by 39%, and HIV-related fatalities also declined by 30%, resulting in more than 13 million lives saved globally. By taking ART regularly, individuals can achieve viral suppression. This remarkable achievement is the result of new ART guidelines, and the tireless efforts of national and international HIV programs and campaigns. This World AIDS Day, the World Health Organization (WHO) launched the “Everybody counts” campaign in an attempt to reach the goal of universal health coverage. WHO is advocating for people with HIV/AIDS to have access to safe, effective, quality and affordable medicines, tests and other health commodities, and health care services for all people in need. Increasing public education awareness, and increasing HIV testing is the key to the fight against HIV/AIDS. Together, we can all fight to end the stigma related to HIV/AIDS. To learn more about HIV/AIDS, you can browse our HealthTap library or connect with a doctor today. Our doctors are available for you 24/7. Up Next:Can Telemedicine Help People with Disabilities Become More Independent?